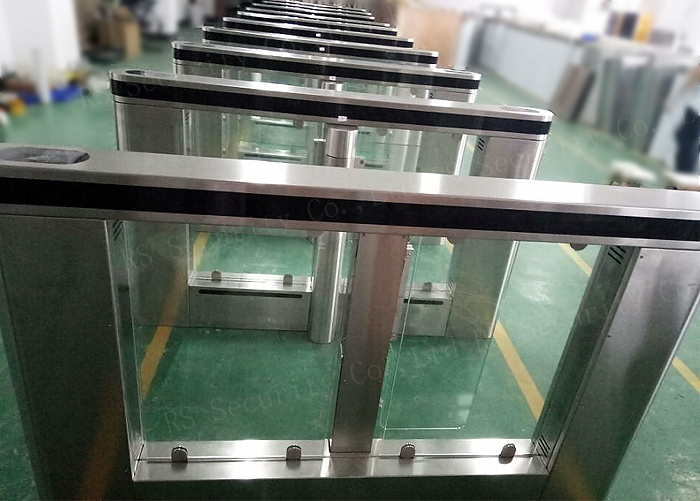 The RS 716-4 Swing Barrier gates provide secure bi-directional Access Control system while blending perfectly with almost all the security systems in the world. 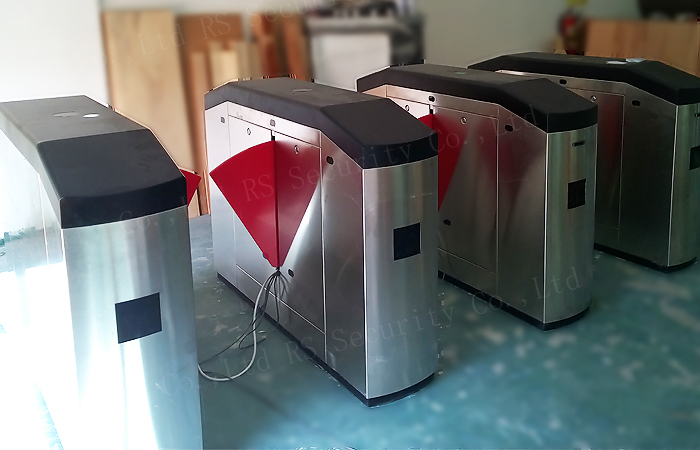 They are generally used by factories, office buildings, private clubs, KTVs, police stations and other checkpoints to increase facility security and reduce the staff required to monitor access. 1. Waterproof, sunscreen, anti-temperature, anti-cold. 4. 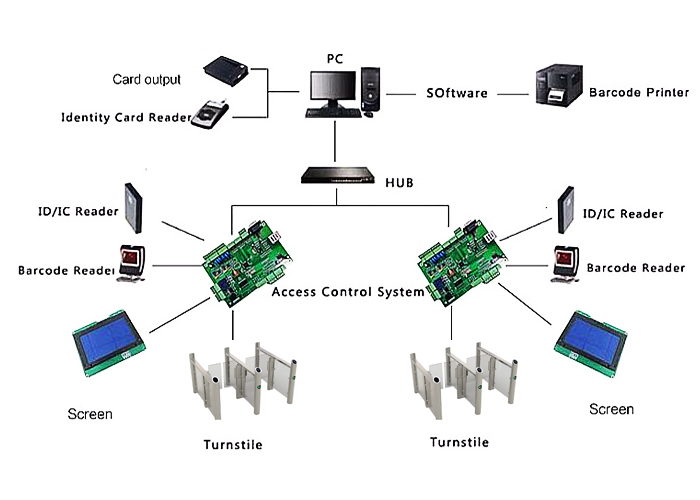 Compatible IC, ID, magnetic card, bar code card, and other control equipment. 5. Small button into the main control panel ,can be set state of equipment. 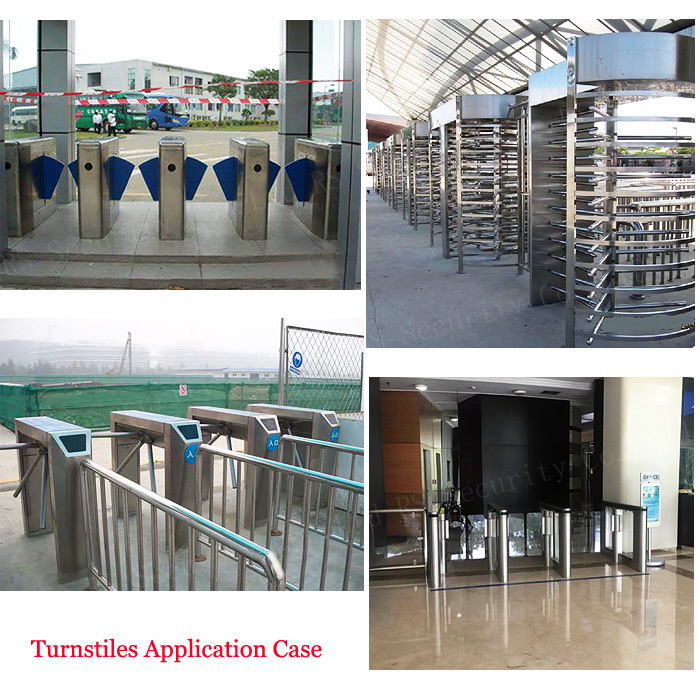 Looking for ideal Slim Swing Turnstile Manufacturer & supplier ? We have a wide selection at great prices to help you get creative. All the Slim Swing Gate are quality guaranteed. 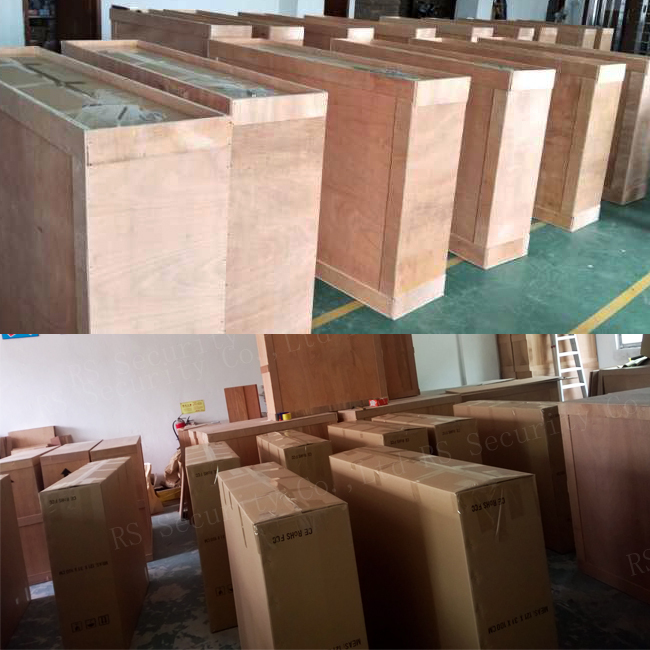 We are China Origin Factory of Slim Swing Door. If you have any question, please feel free to contact us.